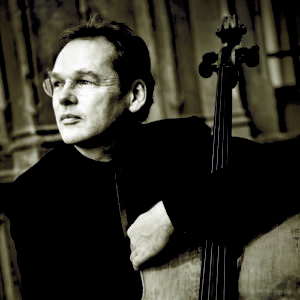 Thanks for your interest in our concert with Christoph Richter, cello and Dénes Várjon, piano on Wednesday, March 14 at the American Philosophical Society's Benjamin Franklin Hall (427 Chestnut St.). Please complete the form below to reserve your complimentary tickets. Tickets are issued on a first come, first served basis and are available for pick-up from the PCMS Box Office table up to one hour prior to the performance. Please note that complimentary ticket offers are provided through the PCMS Education Program and, as such, are open exclusively to Students and Young Friends ages 35 and younger. Please be prepared to show valid I.D. when picking up your tickets. * If you need additional tickets, please call the PCMS Box Office at 215-569-8080.